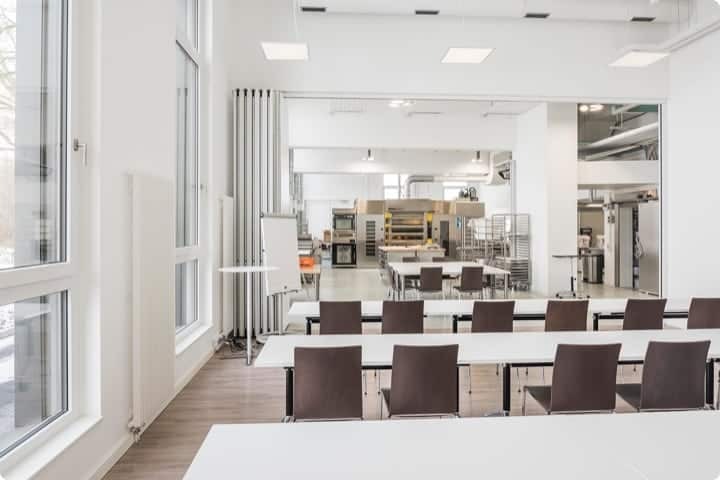 A large state-of-the-art facility, which accommodates up to 30 people for practical and 60 people for presentation purposes. 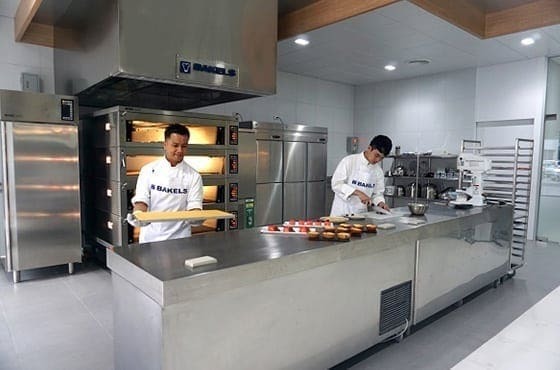 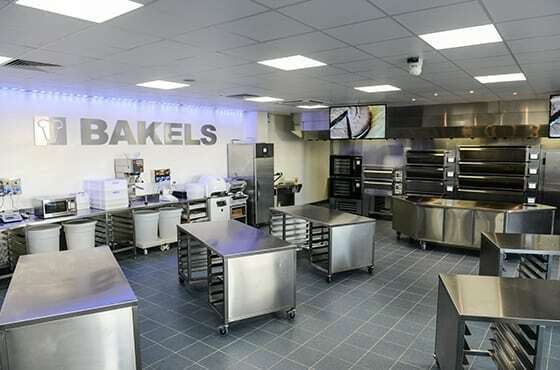 Bakery equipment includes: high temperature pizza, bake-off, confectionery, deck and rack ovens. 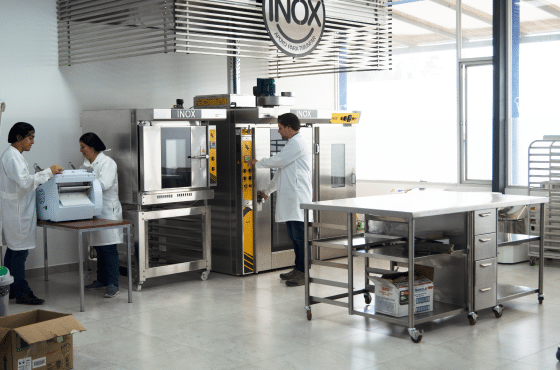 A variety of mixers, bread plant and high-speed mixer allows customers of different sizes to develop and scale-up new products. 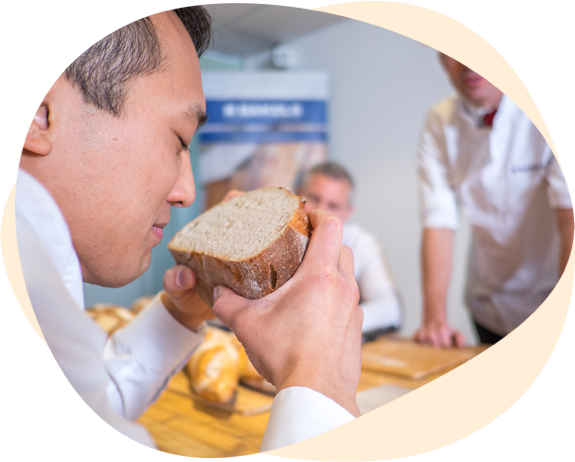 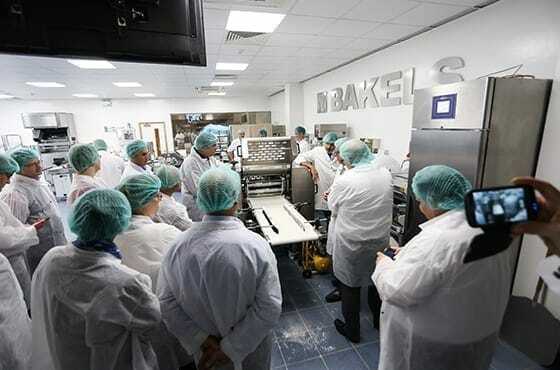 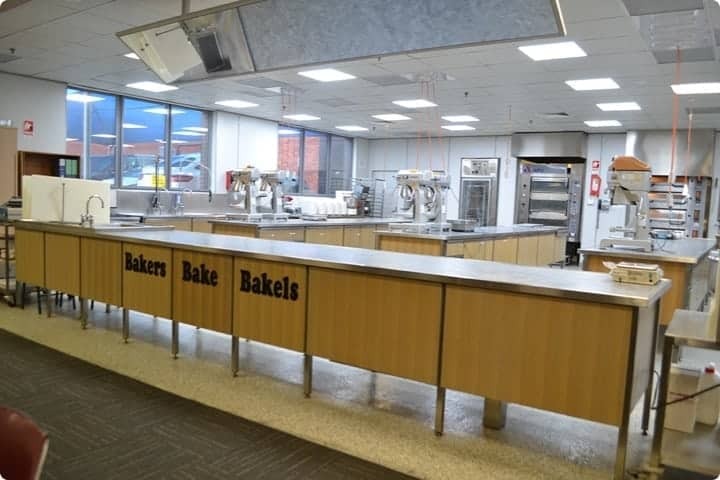 An audio-visual system equips the Baking Centre with the capability of large demonstrations and training sessions. 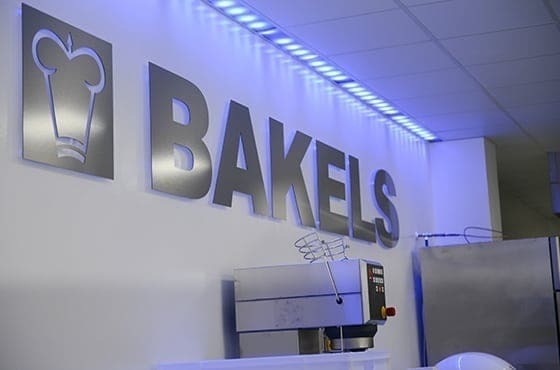 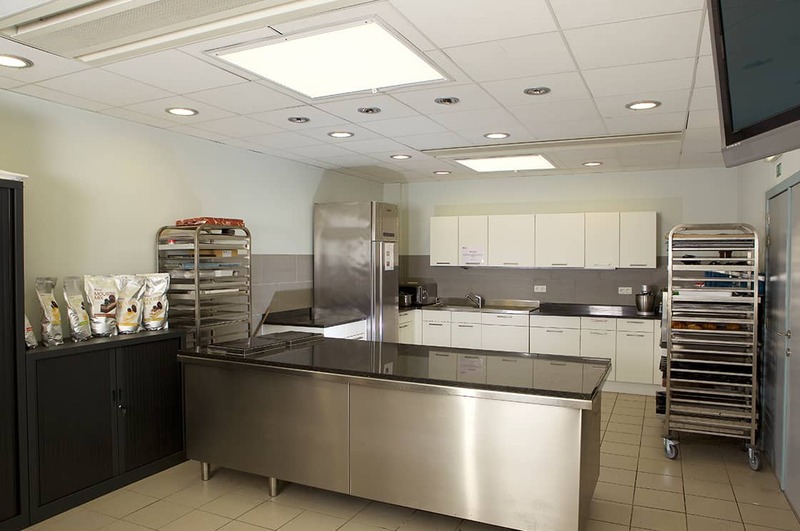 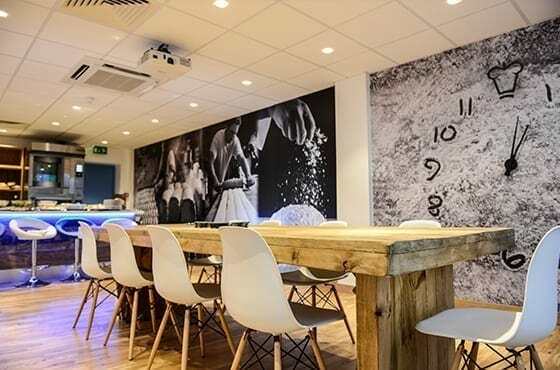 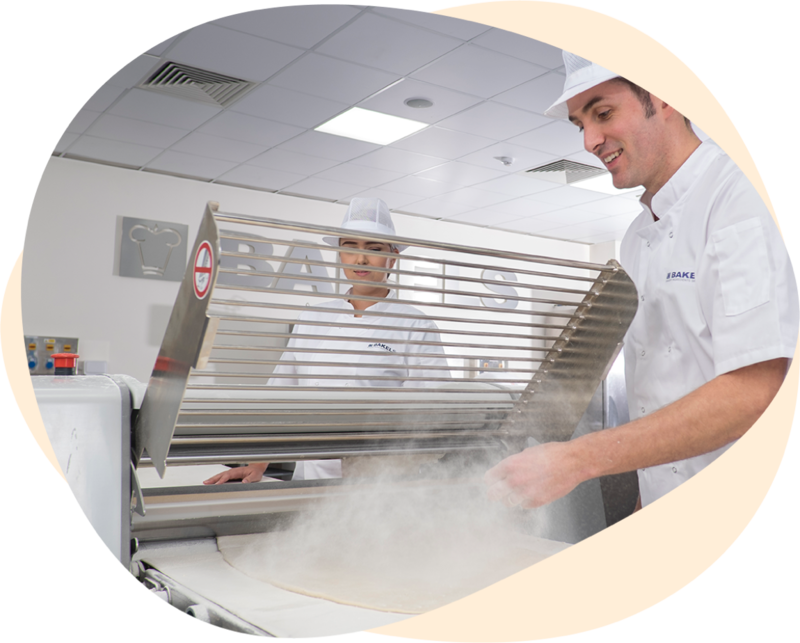 From small Artisan/craft bakeries running small batch trials to large retail customers requiring the training of their bakery staff, our Baking Centres provide the complete solution for customers to grow their business.